the marketing field through civic responsibility. have never been enrolled or are currently enrolled in a business class. activities, and community service activities. FFA is a dynamic youth organization within agricultural education that changes lives and prepares students for personal growth, premier leadership, and career success. FFA was created in 1928 as the Future Farmers of America, and the name was changed in 1988 to the National FFA Organization to represent the growing diversity of agriculture. Today, more than a half million (540,000+) student members are engaged in a wide range of agricultural activities, leading to more than 300 career opportunities in the food, fiber and natural resources industry. Student success remains the primary mission of FFA. Club meetings occur each month at various times after school. 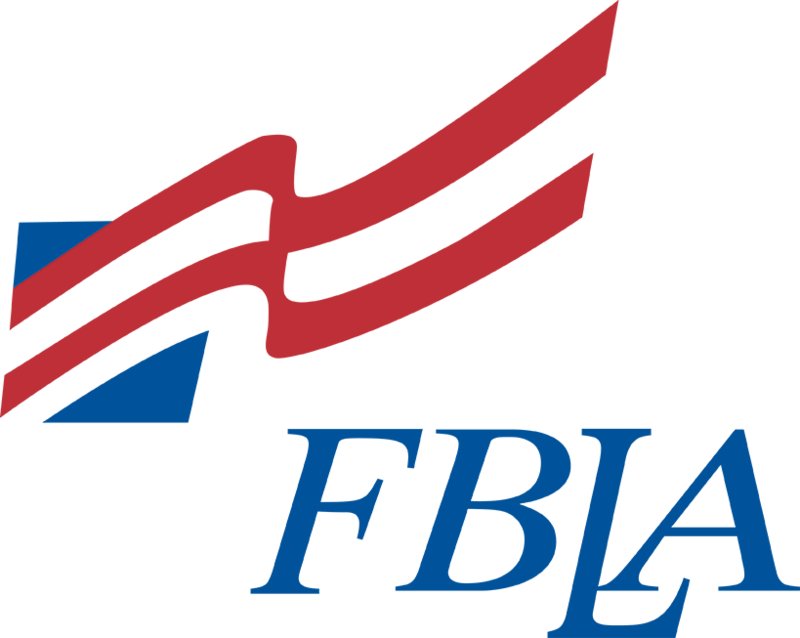 SkillsUSA is a career and technical organization that provides quality educational experiences for students in leadership, teamwork, citizenship and character development. It builds and reinforces self-confidence, work attitudes, and communication skills. Activities include community service projects, professional development opportunities including leadership and skills contests, social activities to include an ice cream social and end of the year picnic, and fundraisers. The Franklin Tech SkillsUSA chapter was a proud recipient of the 2016 Model of Excellence Award. members may become officers within their state and then run nationally. the most service-oriented groups in the community.